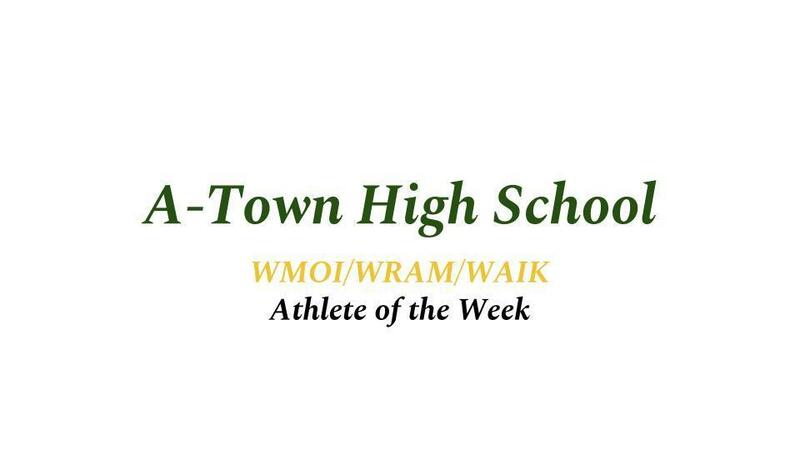 Congratulations to Charli, Natalie, and Josh for being selected WMOI/WRAM/WAIK Athletes of the Week. 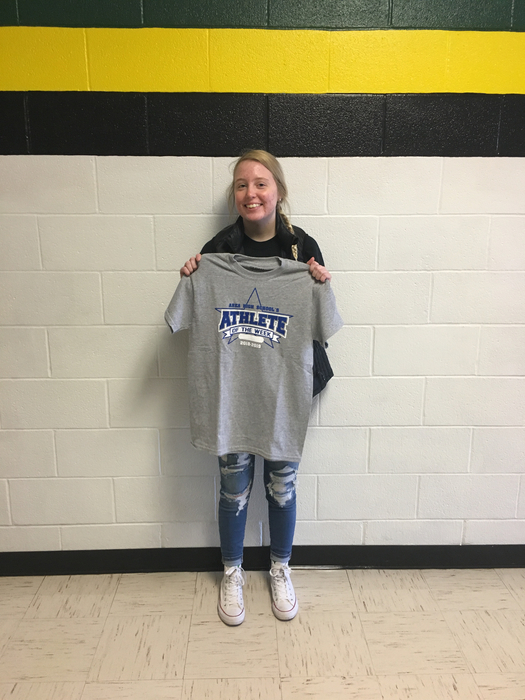 The A-Town Tornado Athlete of the Week is senior volleyball player, Charli Johnson. Charli was named to the Prairieland All-Conference North Division list. She was placed on the second team. Charli hustled her way 248 total digs this season to lead the Tornadoes in that stat category. 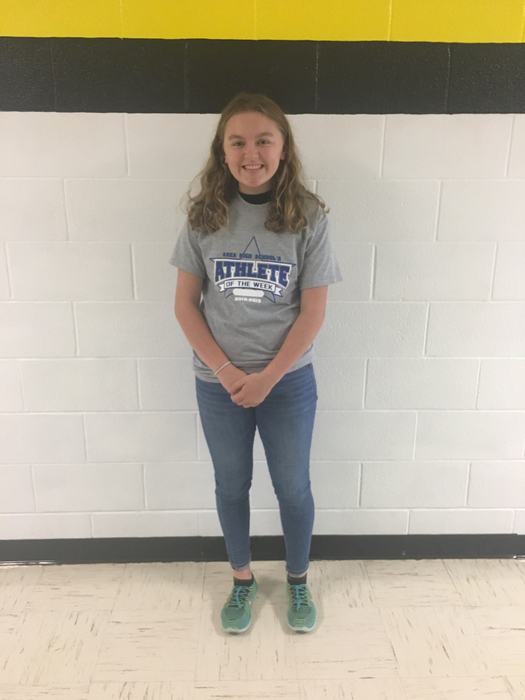 The A-Town Tornado Athlete of the Week is sophomore cross country runner, Natalie Kern. Natalie qualified for the Class 1A Sectional meet with a fantastic finish at the Macomb regional. She placed 21st at Spring Lake Park in Macomb. Earlier in the season, Natalie placed 14th at the Prairieland Conference meet in Farmington. 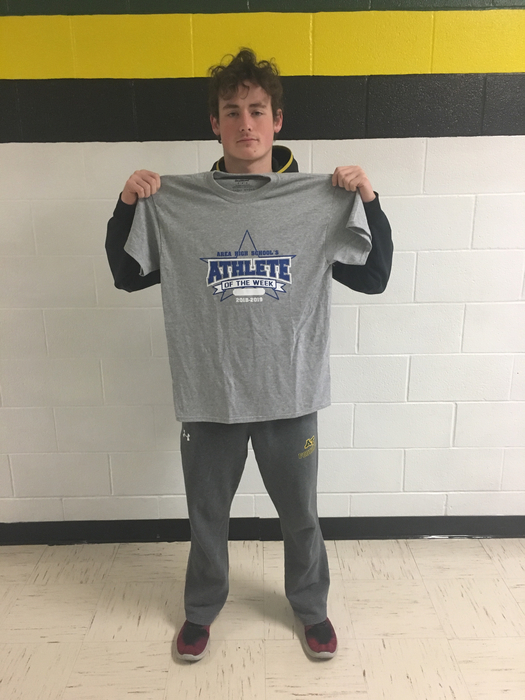 The A-Town Tornado Athlete of the Week is senior football player, Josh Asher. Josh caught six passes for 189 yards and four touchdowns in his team's Prairieland Conference win over the Peoria Heights/Quest co-op. He has been a reliable receiver all season long for the Tornadoes.